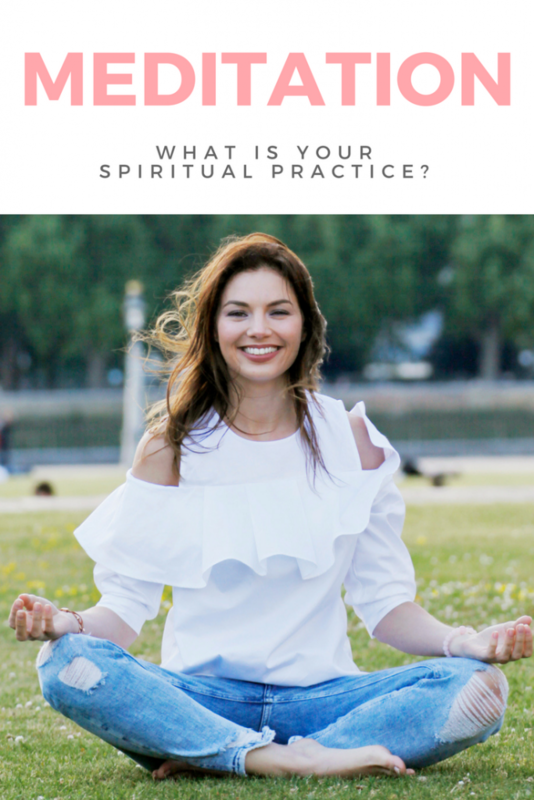 Why is spirituality practice important and how to start meditating? In most of my blog articles and social media posts I always talk about the importance of ‘primary food’. 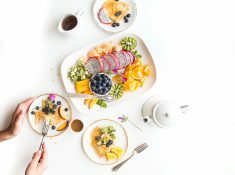 Primary food is not about the food we eat but is about our wellbeing and emotions, which are affected by our relationships, careers, physical activity and spirituality. When we are fulfilled with our primary food needs, we are also fulfilled by our ‘secondary food’, which is the food we eat to nourish our bodies, to keep us healthy. Primary food has such a big impact on our wellbeing, so it is vitally important our emotions are balanced in order to bring joy and happiness into our lives. One of the primary food ingredients that tend to be forgotten or ignored is spirituality. People associate spiritual practices, such as meditation for example with weakness and vulnerability. Instead of looking within themselves for the answer to their problems they tend to avoid or numb them with food, alcohol or drugs. When I started my meditation practice it helped me find inner peace and enabled me to clear my mind and ground me so I could face the present issues in my life. At the beginning I found it hard to make it a daily ritual, but when you practice regularly is when you start to see and experience amazing results. It was Gabrielle Bernstein the best selling author and speaker who introduced me to meditation. While on her UK tour with her book May Cause Miracles she led powerful meditations and Kundalini practices. Since then I have been drawn to Kundalini meditation practices that she shared with us on the workshop and have found them very powerful. When you start feeding your soul with the right food it starts craving for more. That is what started happening to me. I was drawn to the Quarter Life Project Retreat, which was led by an incredible Kundalini Yogi Indra Aimee Rai in 2016. She shared with us different Kundalini practices to shed our blocks and help us experience more joy in our lives. Since then I have started practicing a powerful Kundalini meditation called Kirtan Krya, which brings a total mental balance, and helps to break negative bad habits and addictions. That was the start of my Kundalini journey. In the summer of 2017 I met another incredible woman Hari Radha Kaur Khalsa, who is also a Kundalini Yogi and teacher. She invited me to another soul exploration Kundalini experience called White Tantric Yoga. White Tantric Yoga enables you to break through the blocks in your subconscious and help release unnecessary burden from the mind. 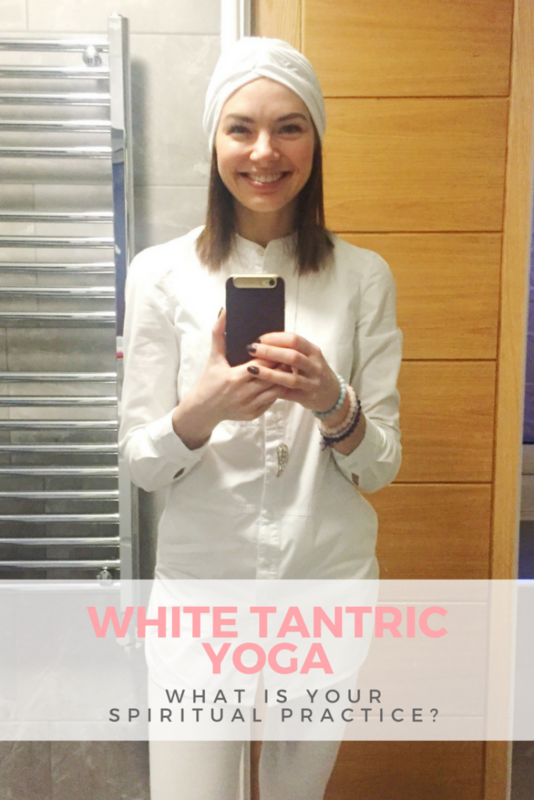 For white tantric yoga you have to wear all white clothing and cover your head with white cotton fabric. White combines all the colours and enhances the magnetic and auric field. You sit on the floor and are put in pairs in one long row facing each other for the group meditation. We were led by Arjan Kaur Khalsa and were shown how to do different hand positions (mudras) with our partners and to meditate in these positions. Most of them were 31 minutes long, but one was 62 minutes. It was powerful, but challenging at the same time. Holding your hands in the air for 31 minutes, chanting and looking into your partners eyes, you experience a whole new strength within you. 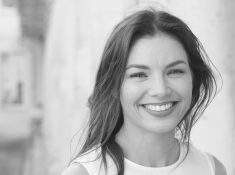 The ThetaHealing technique has helped me clear so many limiting beliefs over the past year and with this new practice I felt it took me to another level. Even though I found the practice challenging and my body was hurting, my mind was clear and centered on the Kundalini meditation and I pushed myself and felt further energy shifting and more blocks releasing in my body. I know that Kundalini practice will not be for everyone, but together with ThetaHealing it is part of my spirituality practice and my primary food. It is something that I enjoy doing and see great benefit from it daily. 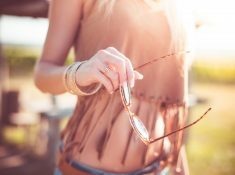 The ThetaHealing technique helps you work on self-limiting beliefs. Even though at the beginning you are not aware of why you have created these blocks, by the end of a session you understand how that belief is serving you and what it is teaching you in order to grow and evolve. Many of our limiting beliefs develop in our childhood as we are absorbing every word our parents say. We love our parents deeply, and during childhood our parents are our whole world, so we interpret life through their eyes and believe what they are experiencing is the truth. This is where our limiting beliefs are formed and in many cases we take on our parents limiting beliefs. 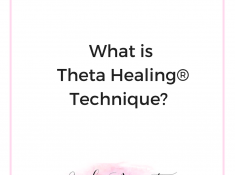 ThetaHealing is an incredibly powerful tool that helps you understand why you have been stuck in a certain pattern or unable to make the changes you want in your life. It also shows you how you can change these patterns. Using ThetaHealing you become incredibly intuitive and during my Kundalini meditation practice I felt energy in my body shifting and blocks releasing. It is very powerful and important to understand what is shifting and getting those ‘aha’ moments, knowing it is time to release the old and welcome the new. If my parents rejected me I reject myself. If my parents didn’t love me I can’t love myself. These beliefs can lead to complicated relationships and marriages later on in life, simply because you have created the belief in your childhood that love equals rejection. You might be trying to give everything you have in order to stay in the relationship, but would always find yourself with a broken heart. This happens because deep down in your subconscious mind you have these limiting beliefs. Self-love is a great journey to discovering yourself, which would also help to heal and shift your limiting beliefs and attract positive experiences in your life. 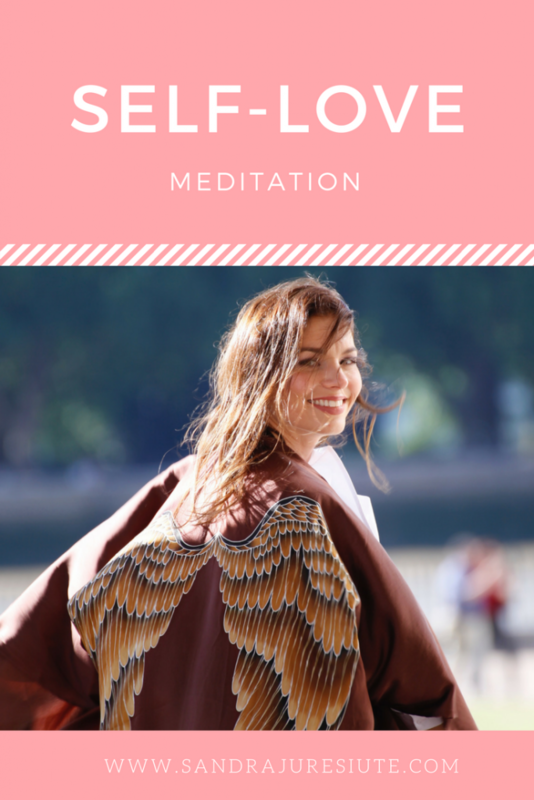 If you do not have a spiritual practice, but would like to start one, you could download my FREE Self-Love Meditation. This meditation will help you clear the blocks and resistance to self-love, will make you feel more positive about yourself and your life, will empower you to start making changes in your life and will help you see yourself from a loving place.